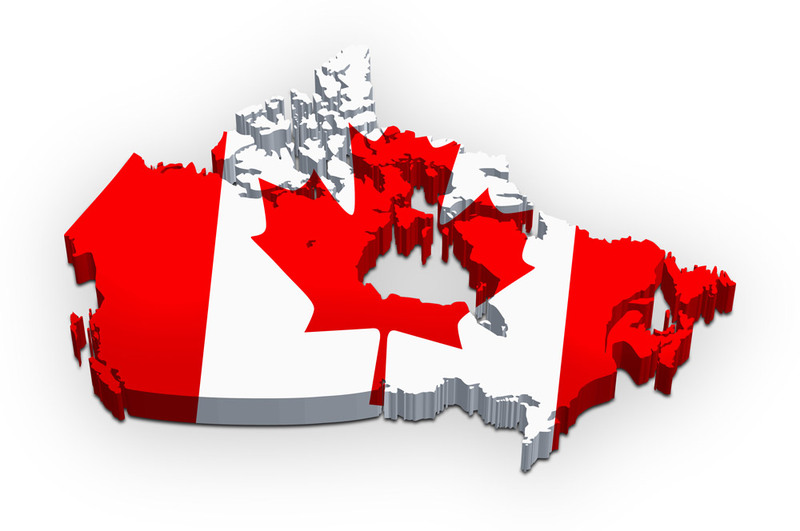 Organizations operating in Canada turn to Norrizon for efficient commercialization and optimum results. We are the leading expert in this demographic, and we have the relationships, experience, and passion to make your Canadian operations thrive. Nobody understands the cultural landscape of Canada like we do! In the past 13 years of operations, Norrizon has built a business worth over C$200 million to the Canadian retail trade. Our senior management team has been involved in over 100 sales and merchandising initiatives covering multiple channels in the Canadian retail industry. Among our clients are a number of Canadian start-ups that we have developed from the ground up. We have more than 90 employees and associates driving execution with excellence, and access to a large pool of tactical/temporary quality personnel across Canada.